Thank you for choosing Conway Ford Inc. To help you find your next dream car. We have a large selection of new and used Fords, and we also offer an assortment of other used makes and models. Conway Ford Inc. Is South Carolina drivers' one-stop-shop for car shopping, finance and repair needs. Our customers keep coming back because we treat them like family, and you won't be an exception. We look forward to seeing you soon. 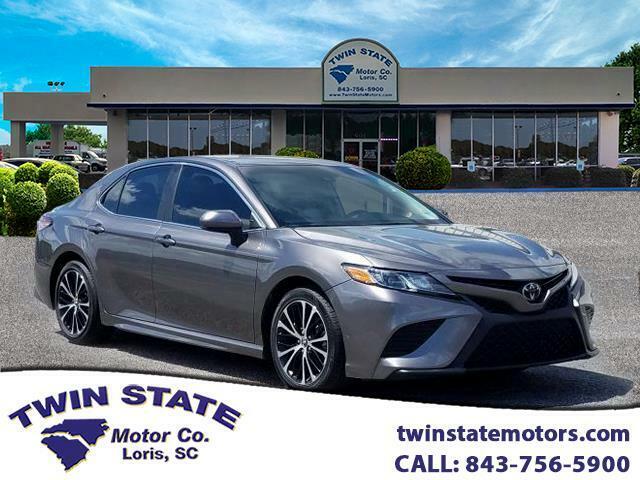 Visit Twin State Motors online at twinstatemotors.com to see more pictures of this vehicle or call us at 843-756-5900 today to schedule your test drive.